A wonderful example for social innovation is called Youvo. 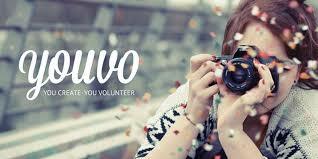 Youvo is a platform where people can engage creatively for social projects. 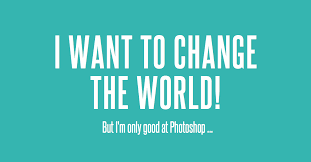 The idea is simple and smart: They match creatives with social organizations. It all started in 2012 at the University of the Arts Berlin when a team of highly talented and motivated, smart, engaged and visionary students ran their innovation project. I had the pleasure to coach them and consult. I am so happy that Tobias and Sebastian still do in what they believe in namely offering a service to make the world a better place. They did not just deliver an innovation project, instead they grew with their idea and built a social innovation start-up from scratch. They thought and fought and brought their idea to life and their vision to be seen. Until today almost 3500 people joint the adventure to help more than 250 social organizations. Keep going!